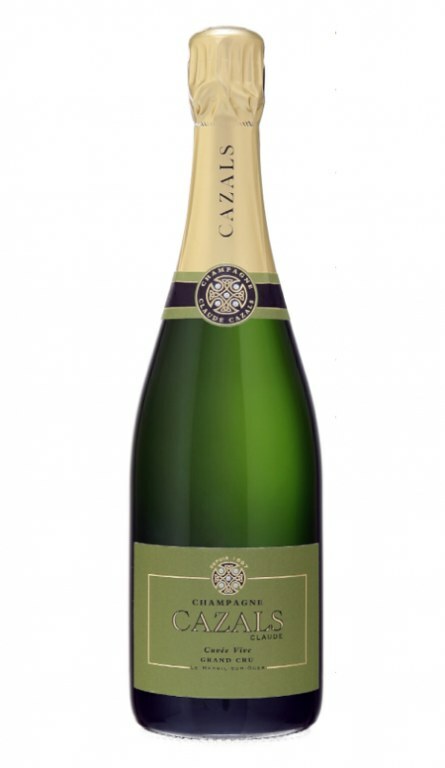 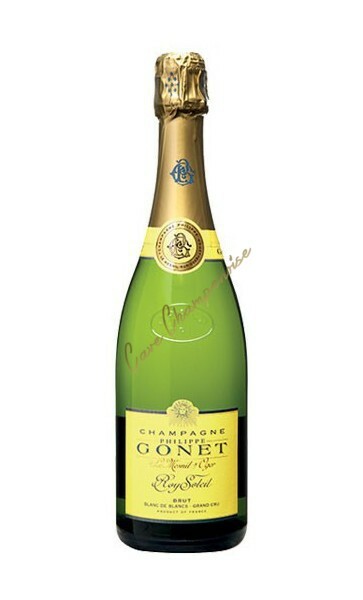 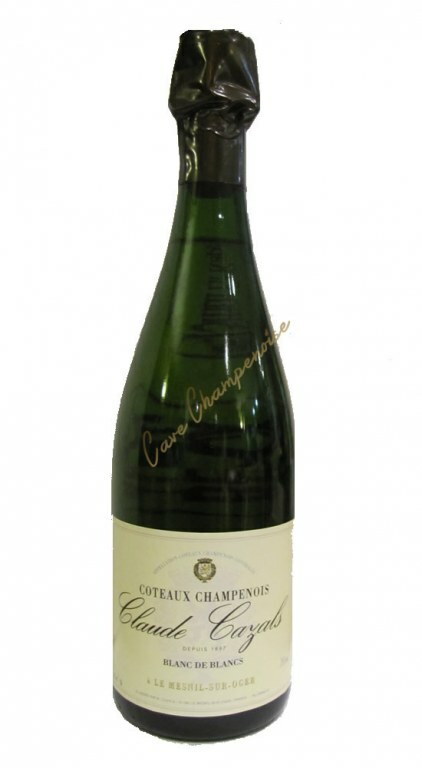 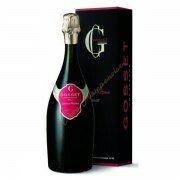 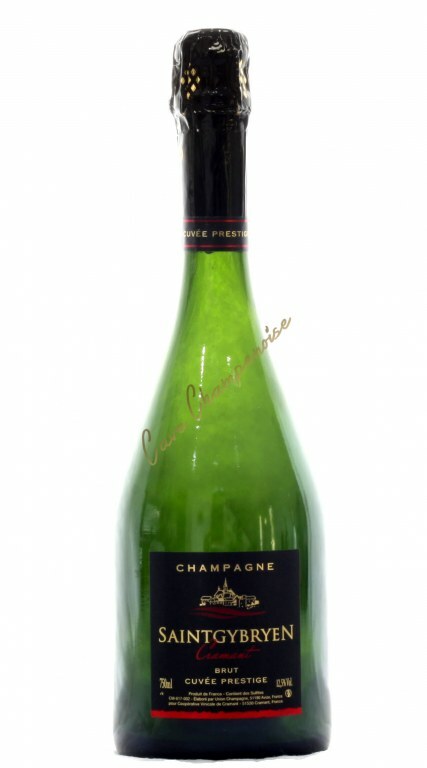 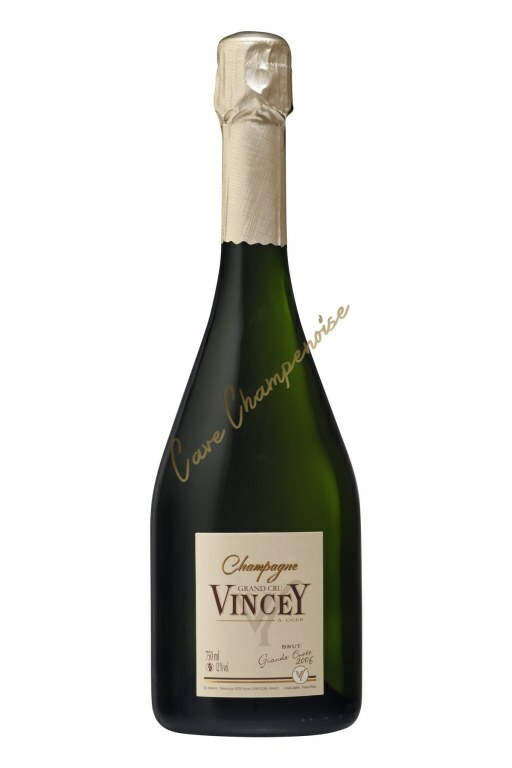 Champagne Charles Heidsieck Coffret Dandy 2 flutes is not presently in stock. Charles Heidsieck dandy box accompanied by vintage Brut Reserve with two stunning flutes dandy with the monocle, mustache and top hat. 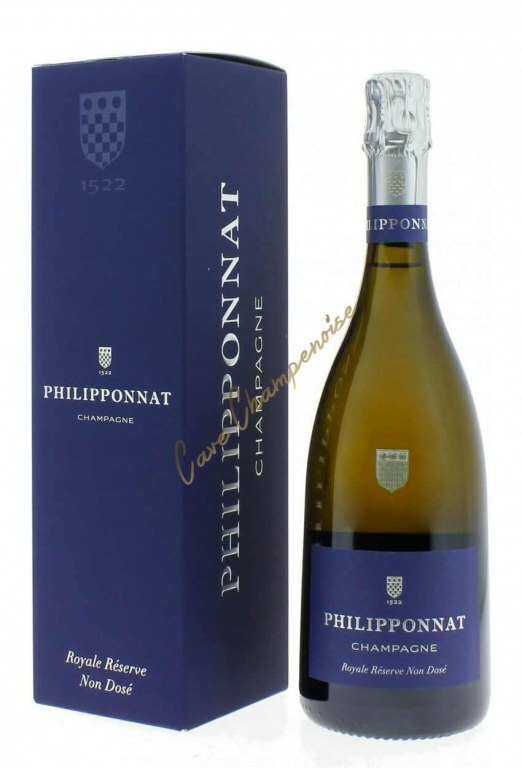 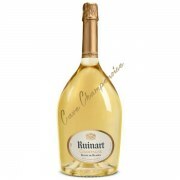 A beautiful box of champagne gift or for yourself. 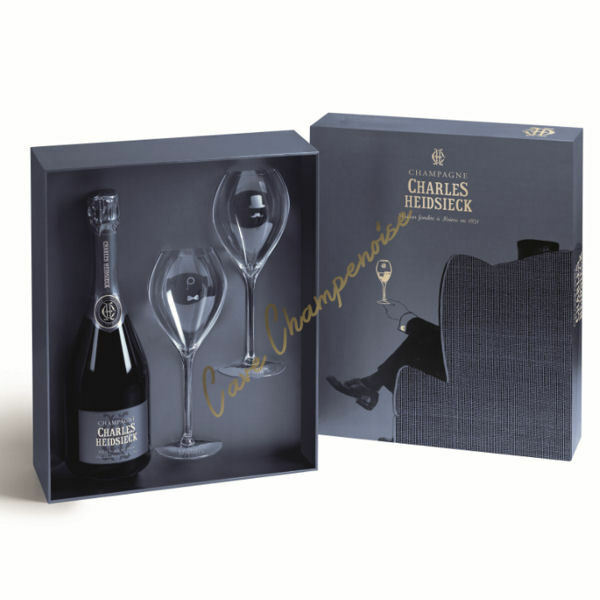 Charles Heidsieck Dandy box has been designed by the artist Judith Van Den Hoeck who signs a magnificently very original box. 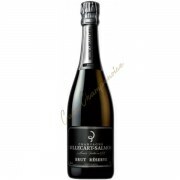 Including two flutes dandy look with the monocle, top hat and the mustache, this package also includes a bottle of the famous Charles Heidsieck Brut Reserve. 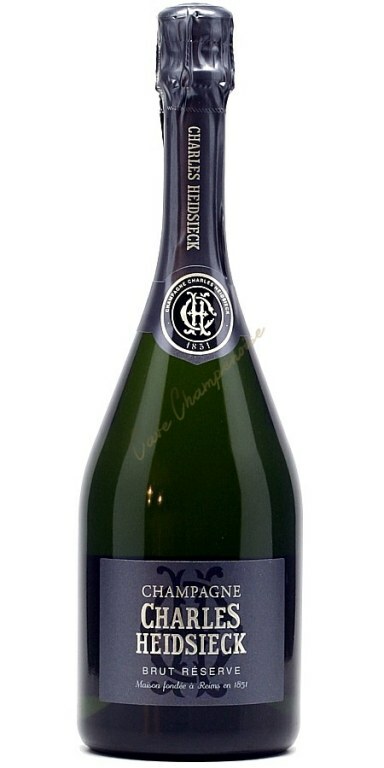 Brut Reserve of the house Charles Heidsieck is a wine that comes to replace the old Brut with a blend of 60 crus of the year which are added reserve wines with an average age of 10 years, which represent 40% of the blend. 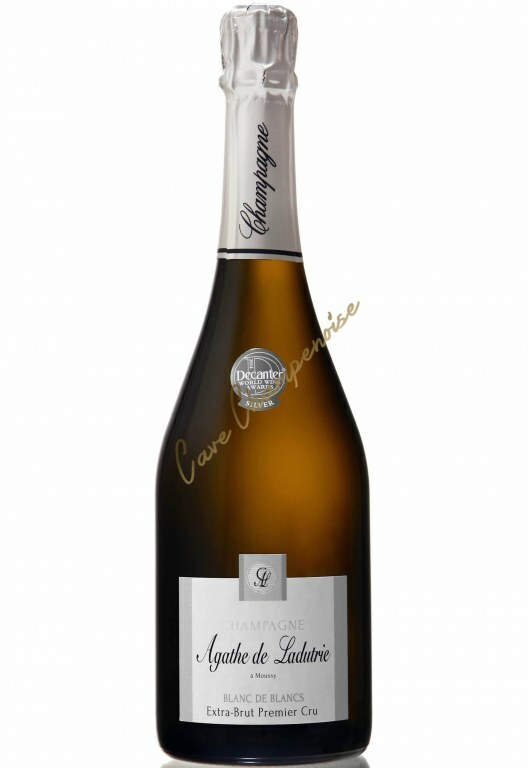 This significant presence of wines from previous harvests and an 8-year aging in the cellars Charles Heidsieck Brut Reserve to provide a perfectly unique and inimitable style. 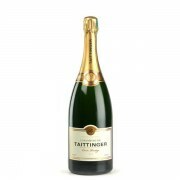 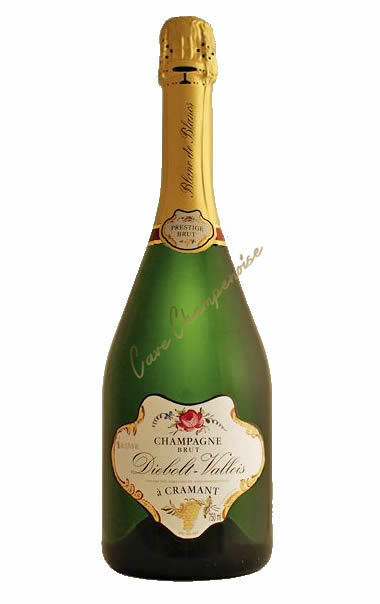 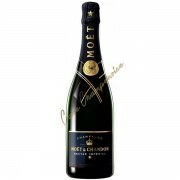 A box of champagne with two beautiful flutes of high quality which represent the perfect gift for year-end.